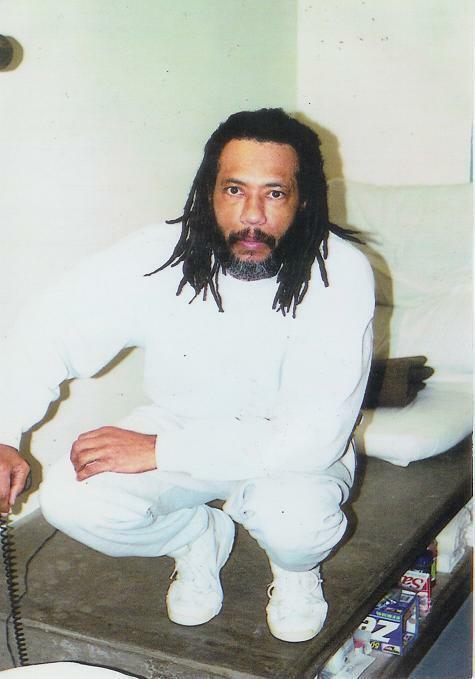 Larry Hoover (born November 30, 1950 in Jackson, Mississippi) is the leader of the Chicago-based Gangster Disciple Nation gang. After moving to Chicago with his family in 1955, Hoover joined a gang of 50 older youths called the 'Supreme Gangster Nation. They hung around the corner of 68th and Green Street in the Englewood neighborhood on the South Side of Chicago where Hoover lived. Hoover was kicked out of high school on the first day of his sophomore year after being shot in the thigh by a rival gang member in 1965. In 1974, after the death of David Barksdale, Hoover was appointed the new leader of the BDGN. Two years later, Jerome "Shorty" Freeman (who was a candidate for the Nation's presidency) left the BGDN, making the Black Disciples and the Black Gangster Disciples separate gang organizations. Even in prison, Hoover gave orders to his gang members and directed their illegal drug trade. On July 22, 1978, an inmate riot at the Pontiac Correctional Center in Illinois resulted in the death of three corrections officers. This uprising was rumored to have been ordered by Hoover. 21 inmates were indicted; ten were acquitted after an 11-week trial. Charges against Hoover and seven others were eventually dropped.